Rotring mechanical pencils are designed and sold in one particular lead diameter. Current models are .5mm or .7mm lead. The lead diameter is usually marked on the barrel. If it's not marked and you bought your pencil from us, we may be able to tell which size you originally purchased. Just give us a call at 720.259.1601. If you have a Rotring multi-pen, we have Monteverde liquid ink mini ballpoint refills that will fit. They write quite smoothly and are available in eleven color choices. 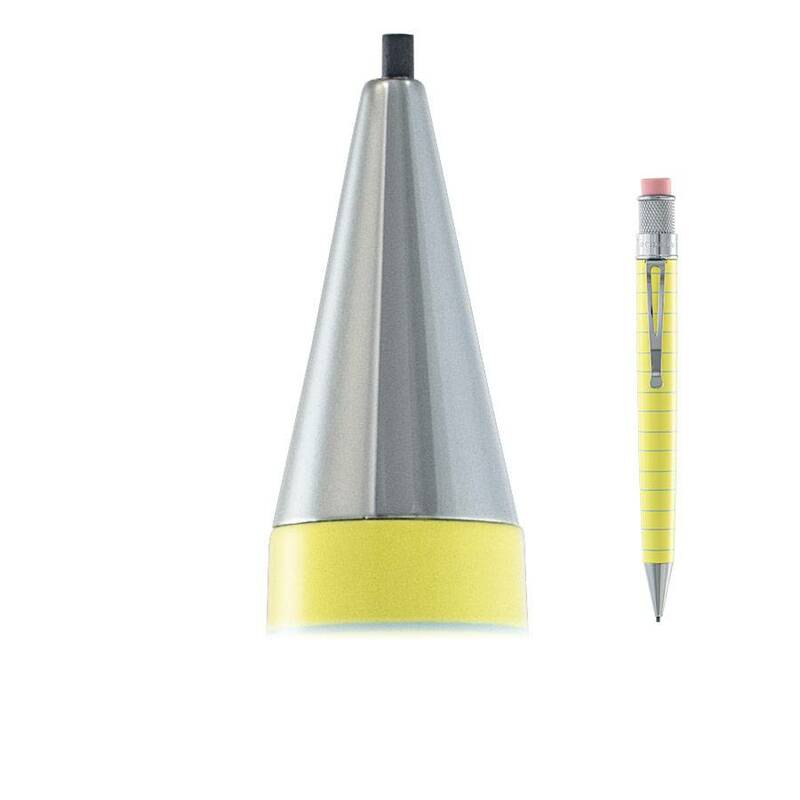 There's also a PDA stylus point that can be used in lieu of one ballpoint refill. If your Rotring multi-pen has a pencil point option, you will need to the correct lead diameter in order to order replacements. If you purchased the multi-pen from us, we may be able to tell you which size you needs since we can look up the model you bought.